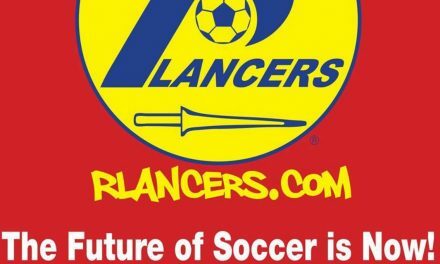 At the present time, it doesn’t appear the Rochester Lancers will have an indoor season team this winter. 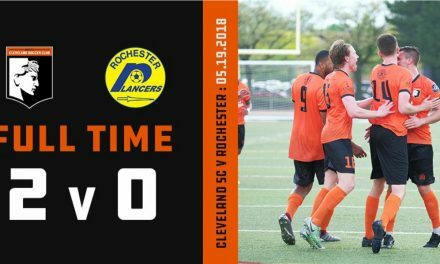 Lancers owner Soccer Sam Fantauzzo said on his Saturday radio show Kick This! that find a suitable arena to play in Major Arena Soccer League 2 would be very difficult. “It doesn’t look really good right now for the Rochester Lancers coming back to indoor soccer this upcoming season,” he said on the show. Fantauzzo and the Lancers had been talking with Blue Cross Arena officials about playing in the downtown facility during the 2018-19 season, but that did not pan out. He said he received an email Friday. SMG, which had operated the facility for years, was ousted by the City of Rochester in June and Pegula Sports and Entertainment has taken over responsibilities. PSE owns the Rochester Americans, who have always played at the venue, and Buffalo Sabres hockey teams. The Lancers have one more possibility — the Dome Arena in suburban Henrietta, N.Y., a venue at which the team considered calling home last season. However, the facility did not have enough seats and other amenities for a proper fan experience. Perhaps things have changed in the past year. 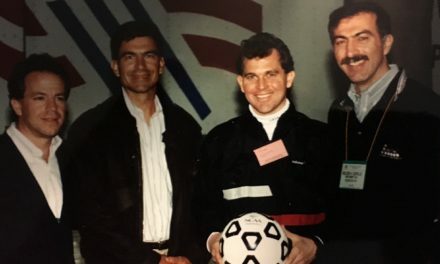 The Lancers owner indicated he wasn’t going to compromise just to have a soccer team. There must be minimum standards, such as a video scoreboard with replays, he said. The Rhinos, who went on hiatus for the 2018 United Soccer League season due to financial concerns, plan to return to play in USL Division III for the 2020 season at another venue, presumably in the suburbs. Fantauzzo said in his original talks with Dome officials that they said they were going to invest into the facility before deciding to use it for concerts. The Lancers competed in the Major Indoor Soccer League and MASL from 2011-2015 before shutting down due to high workman’s compensation costs.